Condo elections are incredibly important. New Condo Board members help fight apathy and infuse new energy into Boards. On the other hand, established veterans who have led the Association for years are critical as well. Too often, the “campaign” part of Condo elections is overlooked. Prospective Condo Association Board candidates should be interviewed by Owners as you would any job candidate. This interview can occur during a “meet and greet” event, during the annual Condo election (if questions are allowed), or whatever other venue your Board offers for engaging. Here are some questions you should ask your prospective Condo Association Board candidates. 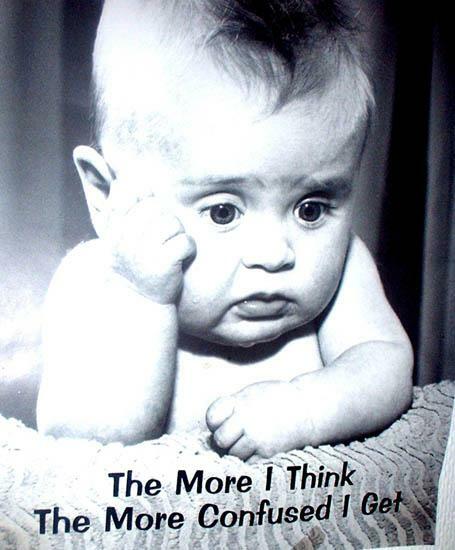 A confused baby is a cute meme, but a terrible Board member. Financial questions are a great way to start. With many Associations underfunded and in danger of a special assessment, you should know if your candidates have… you know, read the budget. If they don’t have a good answer that makes it seem like they’ve even read the budget, that’s concerning. This person is about to have substantial control over the thousands of dollars of Condo fees you pay a year. 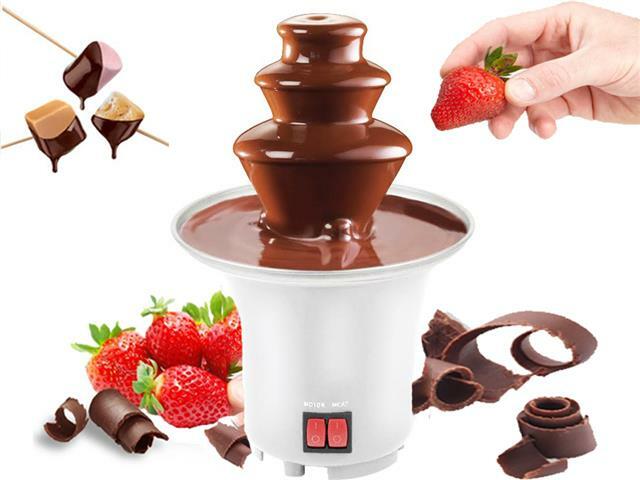 Should you spend money on a fondue fountain for the community? Too often, apathetic communities are willing to let the dice roll on a prospective Condo Association Board candidate. The election process is either ignored or voters vote ignorantly. Your Condo Board has a great deal of power and manages your money. If you want to lead a better Condo life, spend a little time to get to know your prospective Condo Association Board candidates before you vote for them.